Peter “Pete” Kenneth Murray is an Australian singer-songwriter whose three full-length albums have all reached #1 on the Australian music charts. He has been nominated several times at the ARIAs and has had several songs reach the top ten in Australia. 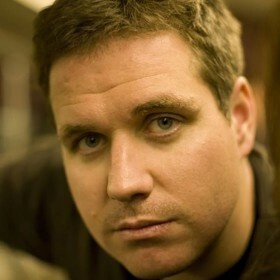 His first LP, Feeler, reached number 1 a few months after its mid-2003 release, and his follow-up record, See The Sun reached a similar level of success, with all of the singles receiving widespread airplay. His third studio album, Summer At Eureka, was released in May 2008. 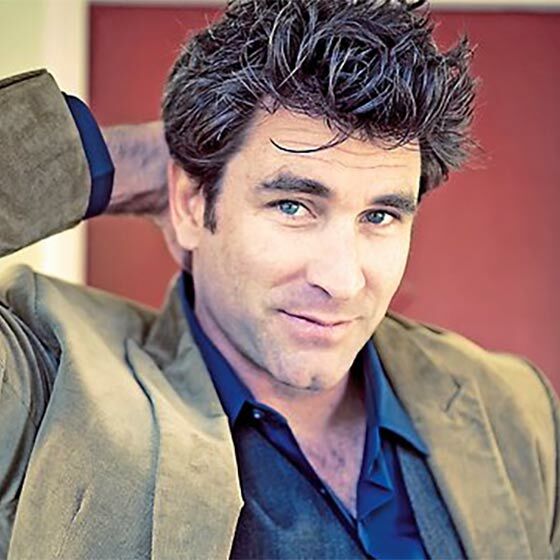 To date Pete Murray has sold over 1 million records. Some of the greatest influences on his career are Nick Drake, Neil Young and Bob Dylan.